Here is the chance to have your very own piece of paradise. 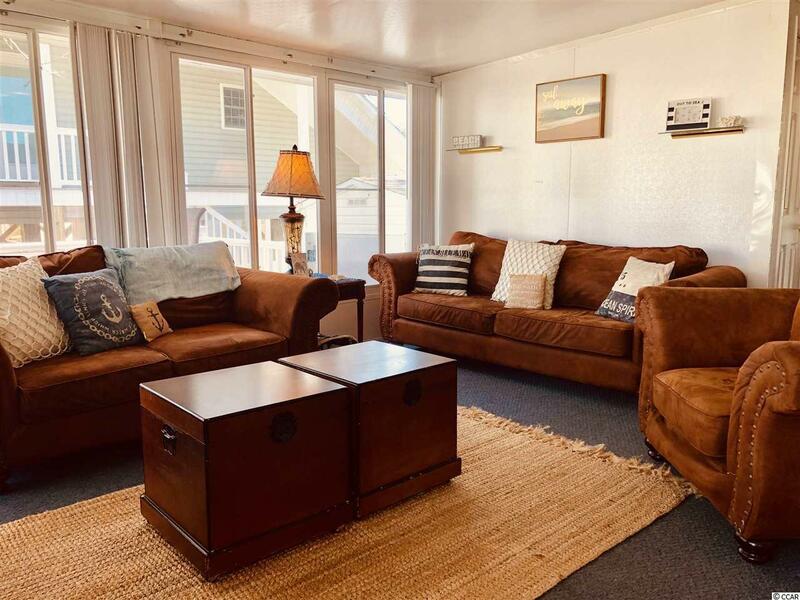 Located in the award winning Ocean Lakes Family Campground, this 3 bedroom 2 bath home is located on a quiet dead end street on the Southside of the campground. 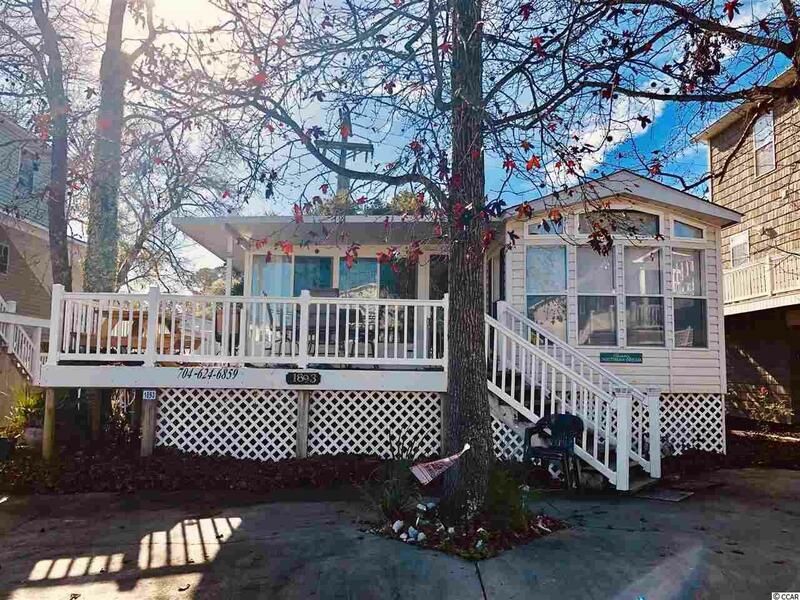 As soon as you pull up, you are greeted by a large wrap around deck shaded by the mature trees. When entering the front door you are greeted by a large living room. Off the living room, there is a bedroom and a rear door that leads out to the back deck. 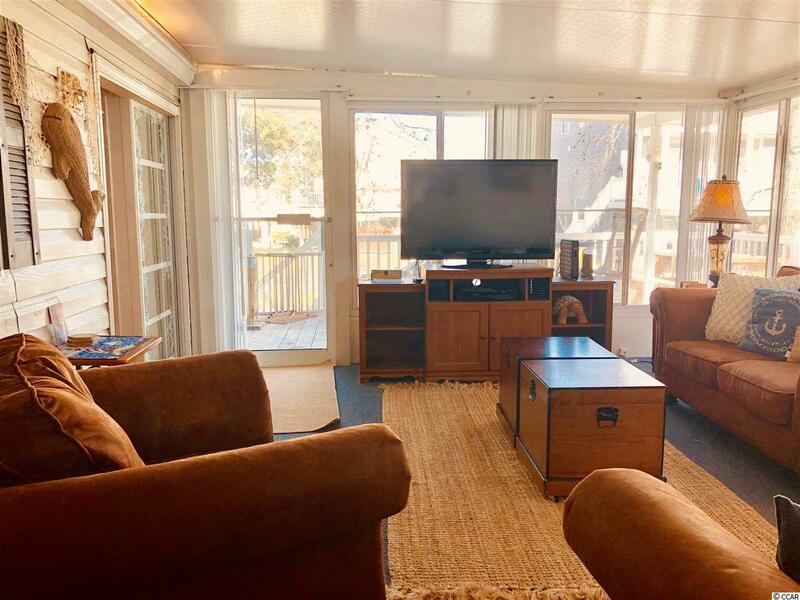 This home has a bonus loft that is currently being used as a fourth bedroom. Home comes fully furnished allowing new owners to only need their suitcase. Just a short golf cart ride to the beach. 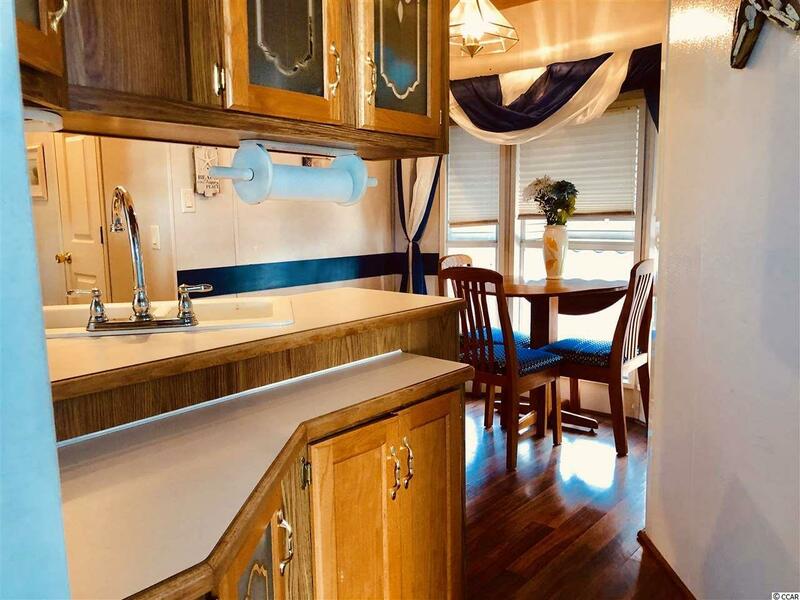 This home is located close to all the amenities that comes along with Ocean Lakes Family Campground. Amenities included are indoor/outdoor pools, lazy river, waterpark, mini-golf, arcade, basketball courts, volleyball courts, and much more! Come check out this property today. All measurements approximate and not guaranteed. Buyer is responsible for verification.